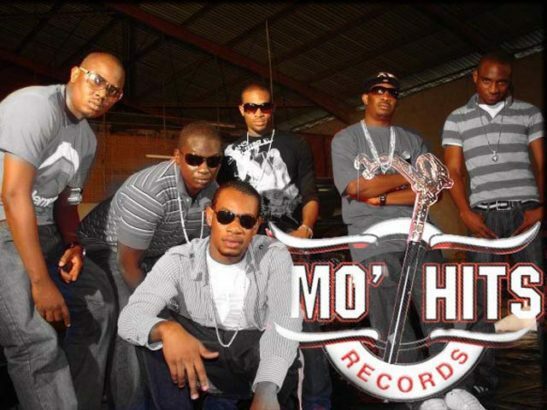 Members of the defunct Mo’Hits crew, Don Jazzy, D’Banj, Wande Coal, Ikechukwu, Kay Switch have reunited after their painful split in 2011. 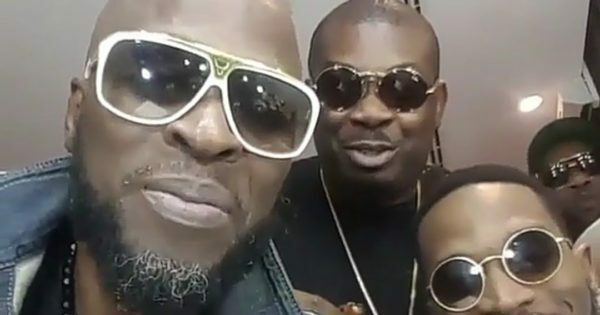 They performed together at Davido’s #30BillionConcert! According to Davido, it took him 2 months of effort to make it happen.